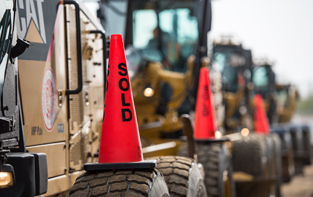 Ritchie Bros. is a global asset management and disposition company, offering customers end-to-end solutions for buying and selling used heavy equipment, trucks and other assets. 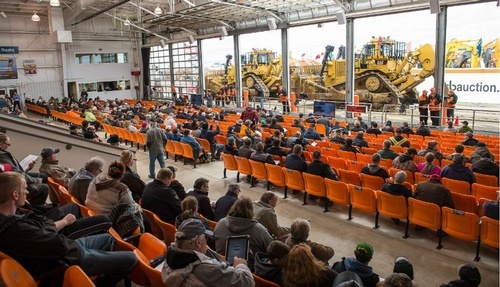 We help thousands of people around the world appraise, sell, inspect, buy, refurbish, ship and finance heavy equipment, trucks, and other assets every month. 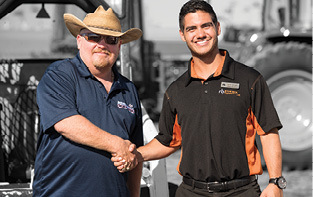 With our multiple onsite and online selling platforms and commitment to first-class customer service, Ritchie Bros. is trusted worldwide because we make buying and selling easy, efficient, fair, and transparent.